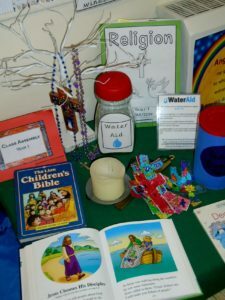 Classes take turns to lead regular Liturgies and often perform short role plays to help tell Bible stories. 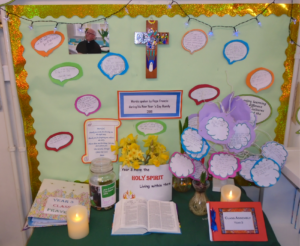 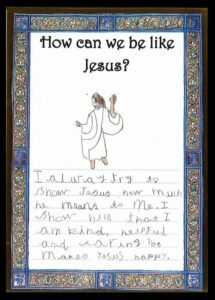 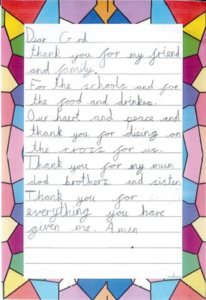 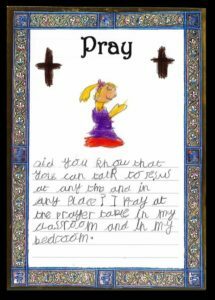 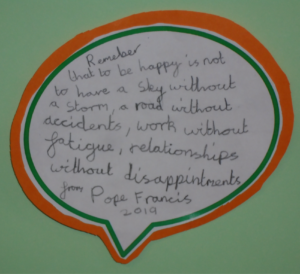 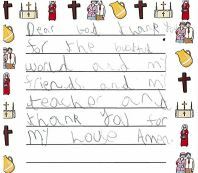 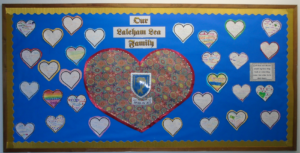 Each classroom has its own Prayer Table which is dressed with a display including drawings and prayers by the pupils to reflect the Liturgical Calendar and current RE topics. 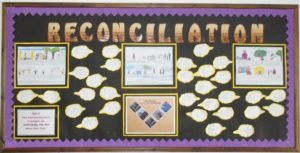 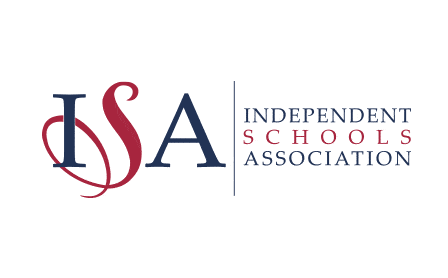 RE is an integral part of our Curriculum and is taught as both stand alone lessons and on a cross-curricular basis through lessons such as PSHE. 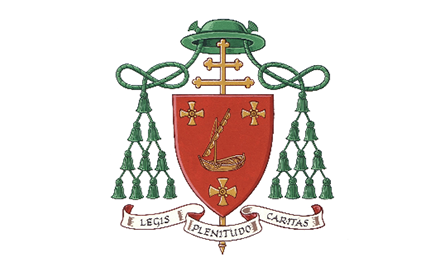 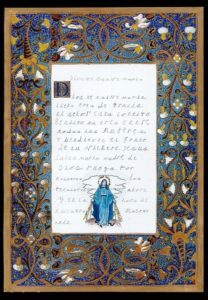 The Way, The Truth and The Life forms the basis of our syllabus, along with teaching in line with the Liturgical Calendar. 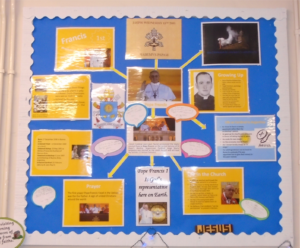 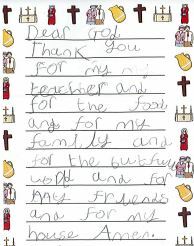 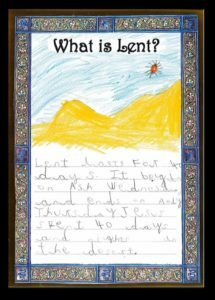 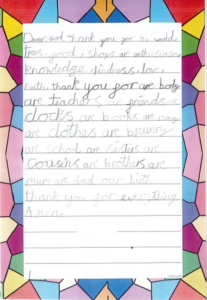 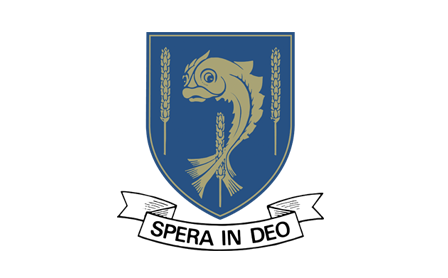 We also embrace learning about other faiths and will chose a faith to study as a whole school each Academic year. 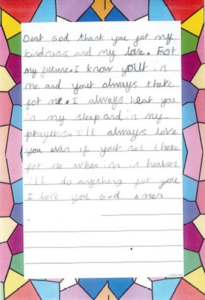 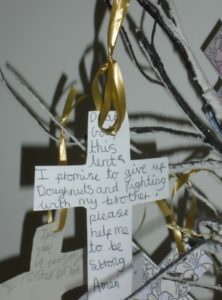 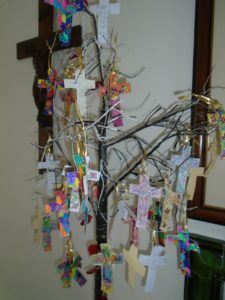 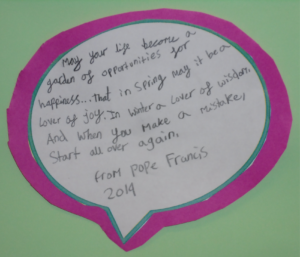 Our Prayer Tree in the Long Room displays many of the prayers our Pupils have written.